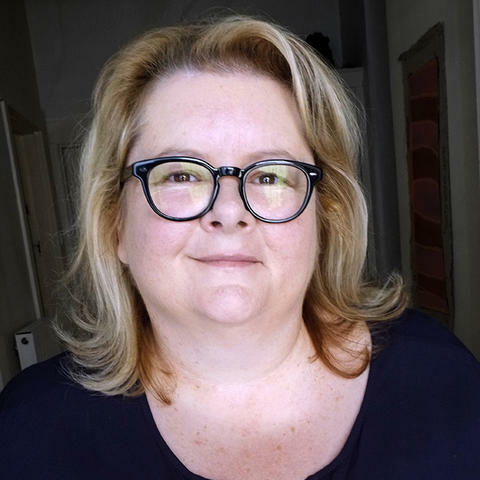 Join Magda Szubanski with Business Chicks to talk about her story of self-acceptance, her work campaigning for equality, and the woman behind the characters we all know so well. Magda has become an Australian household name for entirely different reasons. She has become a voice for the LGBTI+ community; she regularly appears on current affairs programs such as The Today Show and Q&A; and she continues to be one of Australia’s most-loved and talented actors. Reckoning was the story of Magda’s own reckoning with the acceptance of her body and her sexuality; it was the story of her reckoning with family and her “warm-hearted, friendly, engaging" father’s work as an assassin during WWII. Reckoning was brave, beautifully written and, unsurprisingly, it went on to win multiple awards and accolades. Magda Szubanski is warm, courageous, determined and brave, and her life has been nothing short of extraordinary.